Here in the UK we haven’t experienced ‘avocado mania’ in quite the same way as the US, but the fruit is becoming more and more popular. Imports of fresh avocados to the European market have increased from 186,000 tonnes in 2011 to 343,000 tonnes in 2015, according to the CBI, with the upward trend driven by demand for convenience and health food. There’s plenty of information available on the health benefits of eating avocados; there’s also some about the environmental damaged caused by avocado cultivation. 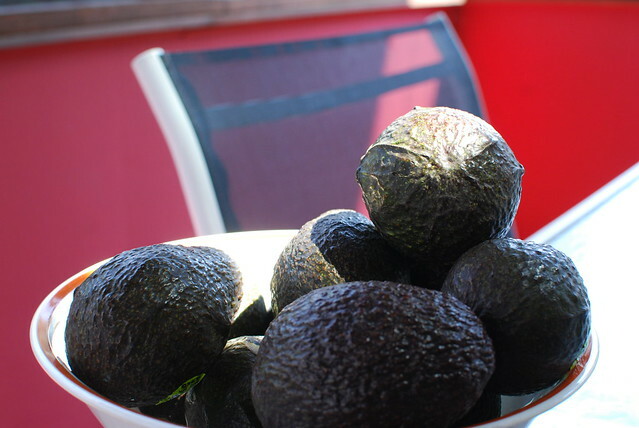 In 2009 the UK imported 39.1kt of avocado (Persea americana) [WRAP], mainly from Spain, South Africa, Peru and Chile. Smaller quantities arrived from Israel, Kenya, Mexico and the USA. The problem with avocados is their tendency to go from unripe to overripe in the blink of an eye, which means they contribute to about approximately 54,000 tonnes of stone fruit food waste a year, of which 32,000 tonnes is avoidable [Guardian]. Whilst we love compost, we’d rather not feed edible food to our heaps, so let’s look at how to reduce avocado waste! Generally left on the side to ripen up at room temperature, storage doesn’t become an issue until you’ve got half an avocado to deal with, or ripe fruit you’re not going to use. There are various discussions about the best way to store half an avocado, which are (quite frankly) contradictory. So you’ll have to do your own experiments! Start by reading Say No To Food Waste, Zero Waste Week and Love Food Hate Waste NZ for their suggestions. If you’ve got ripe fruit you can’t use before they go over, you can freeze them. Again, opinions vary, but try the Huffington Post and the Greedy Vegan for ideas. Any parts of the fruit that have turned brown aren’t nice to eat, but green flesh is still good even when it’s gone mushy. In fact, some people think an overripe fruit is better for making guacamole. You can also use avocados in smoothies, and I’ve turned an overripe one into soup, which I quite enjoyed! Plus, if you think beyond food to beauty products and cosmetics, avocado is apparently very good for your skin. You can use it to make a variety of natural beauty products, from face masks and scalp conditioners to shaving cream. And some researchers have investigated turning it into tea, which did surprisingly well in their taste tests…. Perhaps it’s one part we’ll feed to the compost heap, for now. 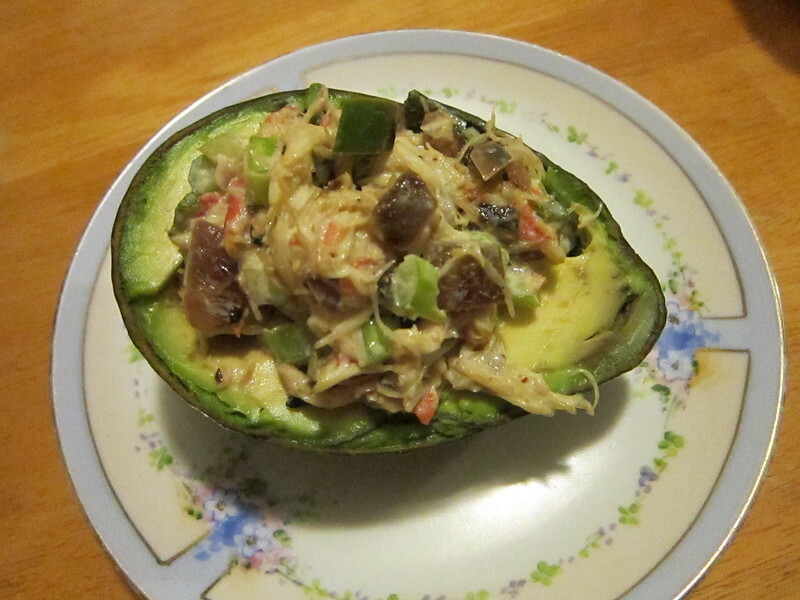 And you may be interested to know that the avocado is considered to be an evolutionary anachronism, a fruit that has survived the death of its ‘megafaunal dispersal partner’. In other words, it evolved for its seeds to be spread by a large animal that is now extinct.